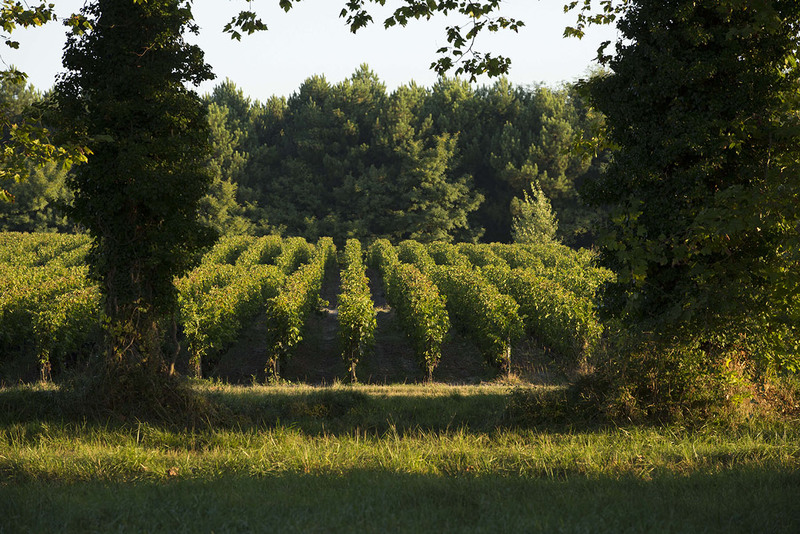 CHATEAU OLIVIER IS CERTIFIED LEVEL 3 HIGH ENVIRONMENTAL VALUE AND ISO 14001 WITH THE ENVIRONEMENTAL MANAGEMENT SYSTEM IN BORDEAUX. - Kaolin, a type of clay which acts as a natural insect repellent against green leafhoppers. - Mating disruption using pheromones to fight against grape berry moths. - Preserving the natural habitat of bats since they are the best natural predator against grape berry moths. - Limited mowing of surrounding meadows to promote the development of auxiliary fauna. 10% of plots, situated close to urban areas, are grown using 100% organic methods. In the cellar, the total amount of sulphur used has been reduced by 50% over the past three years. Sulphur has disinfecting, antiseptic, and antibacterial properties which help to conserve the wines.